Automobile and heavy equipment manufacturers are ready to break free of the outdated state of their outbound supply chains. A lack of visibility contributes to a process that is ripe for optimization. Manufacturers need reliable partners to help establish greater visibility of their supply chains and locate assets in real time. 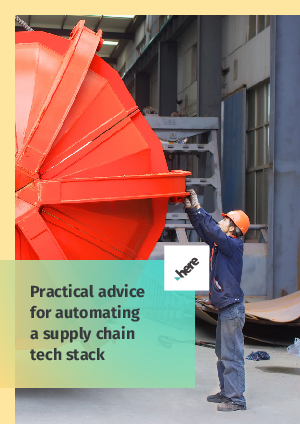 This ebook outlines how solutions from HERE Technologies can meet common supply chain challenges and help manufactures enable proactive decision-making and greater efficiency.